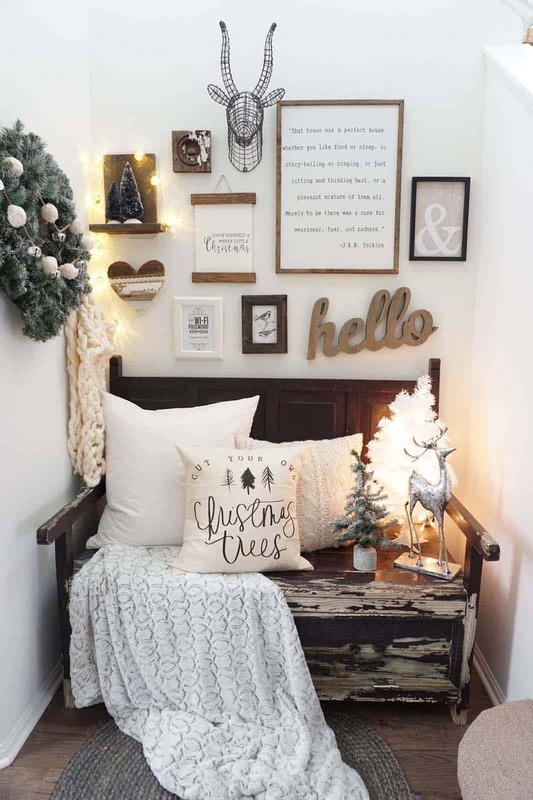 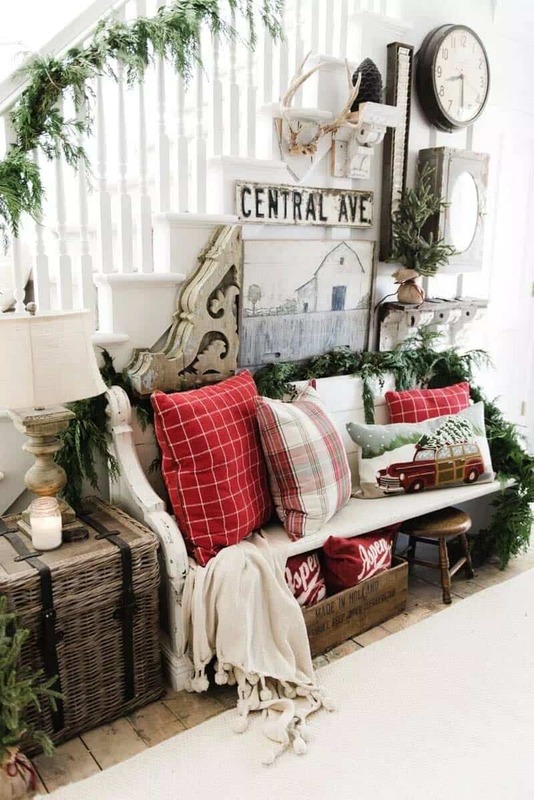 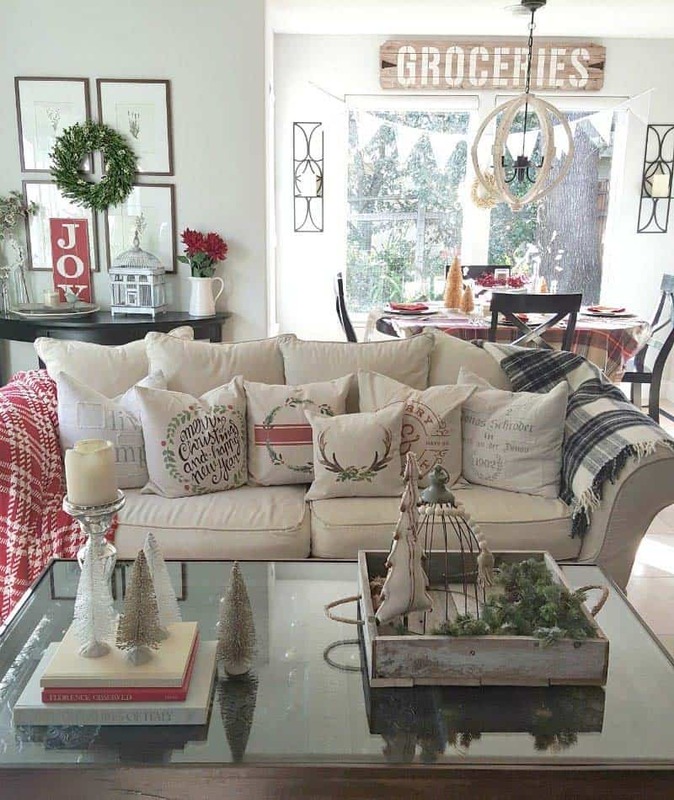 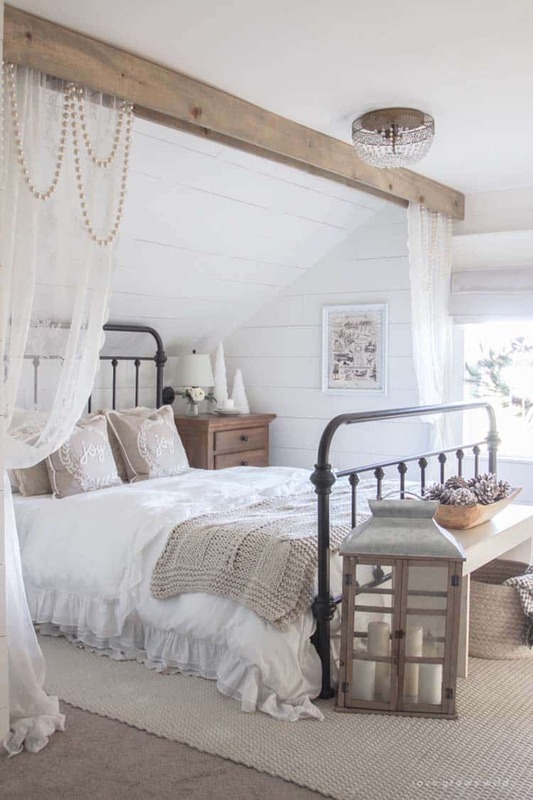 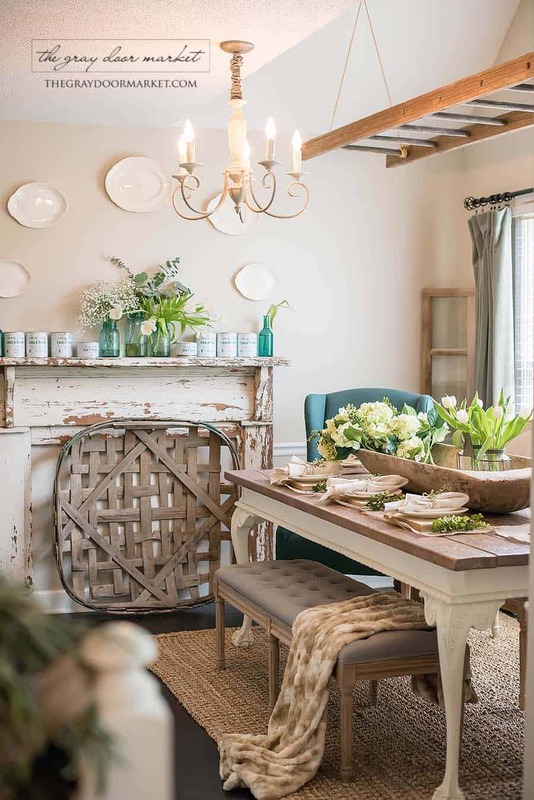 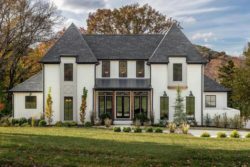 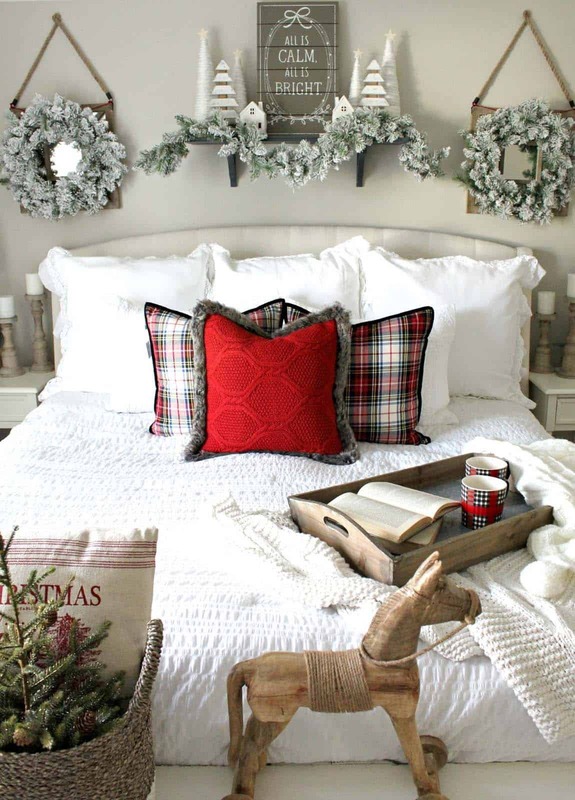 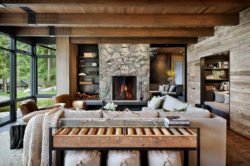 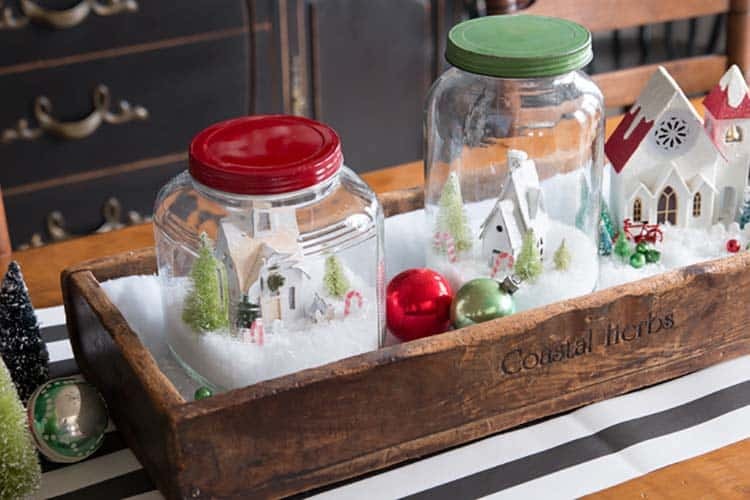 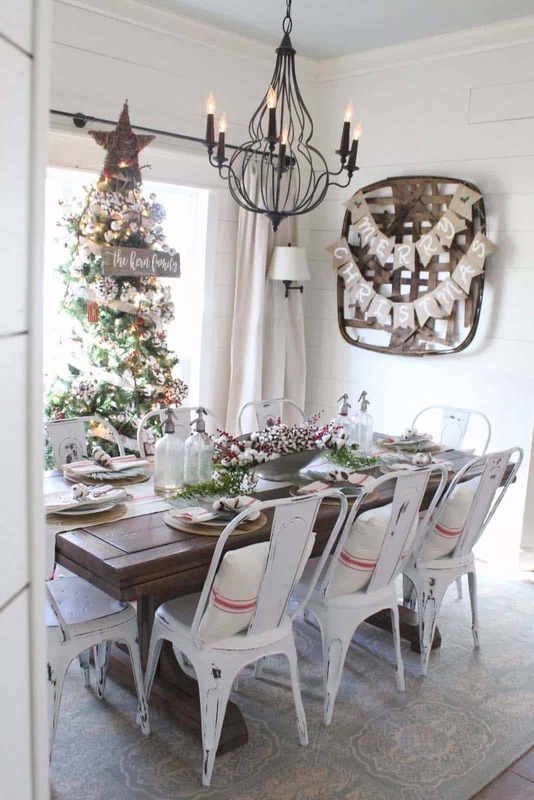 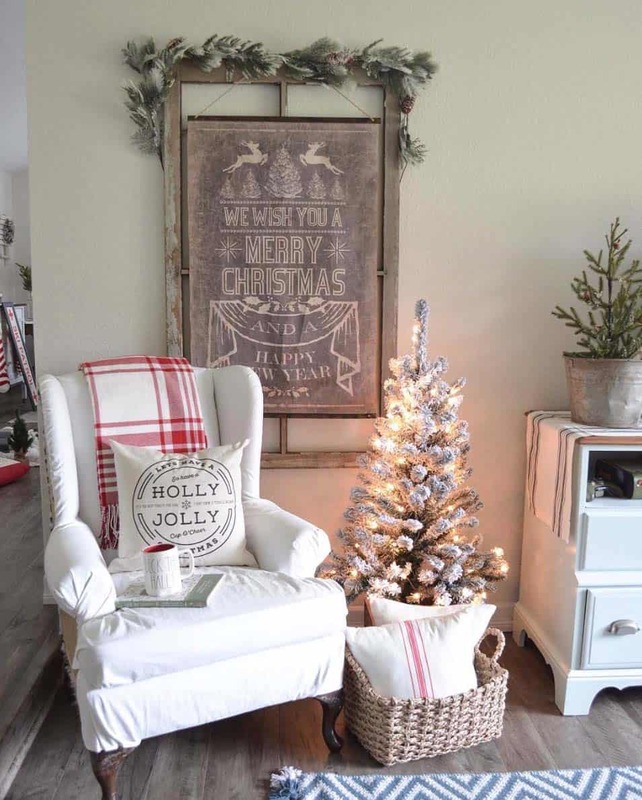 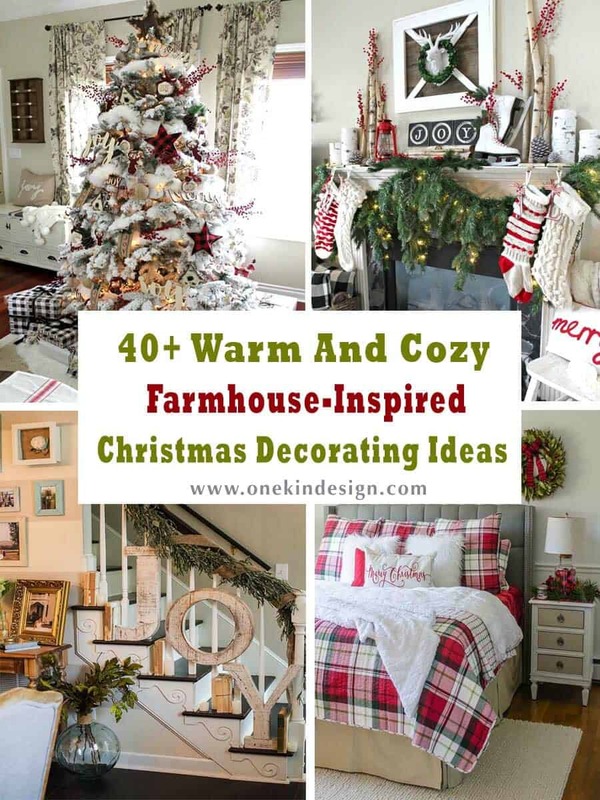 Farmhouse-inspired Christmas home decor can be cozy, warm and timeless, especially during the festive holiday season. 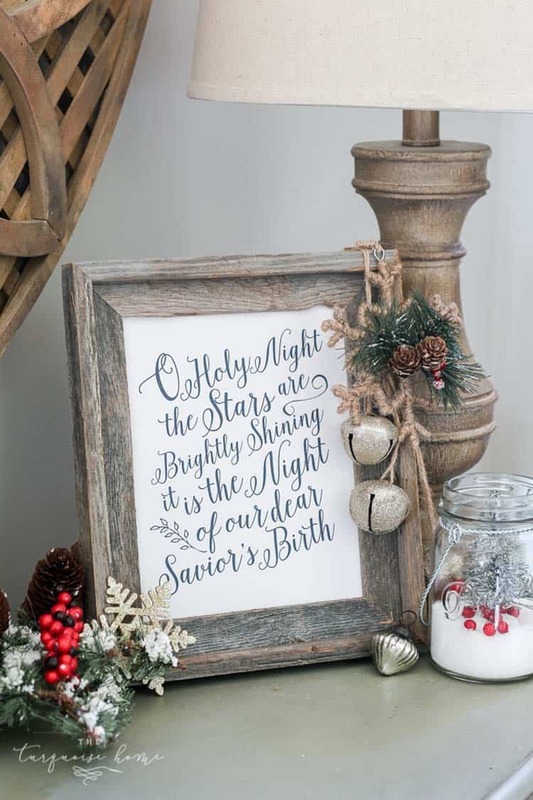 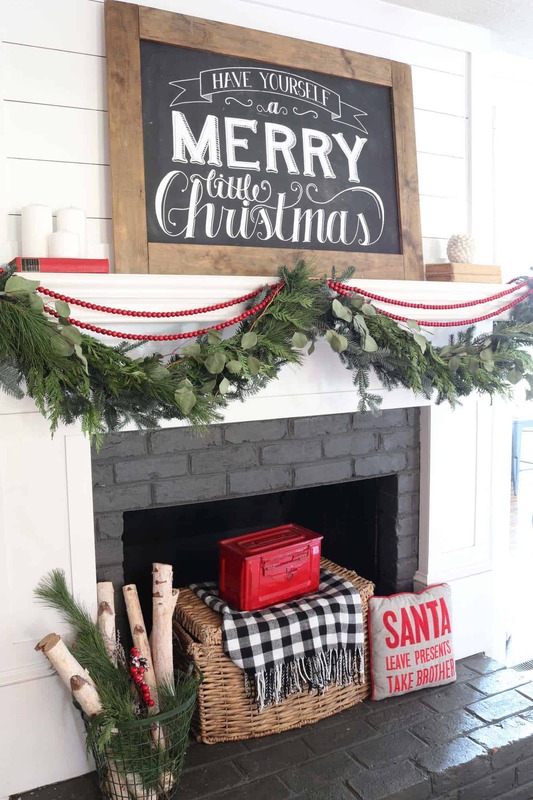 We have put together a collection of beautiful ideas to bring Farmhouse style Christmas into your home. 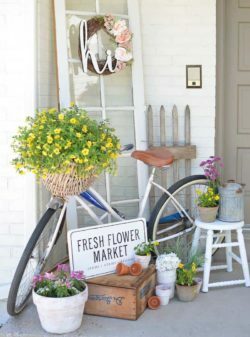 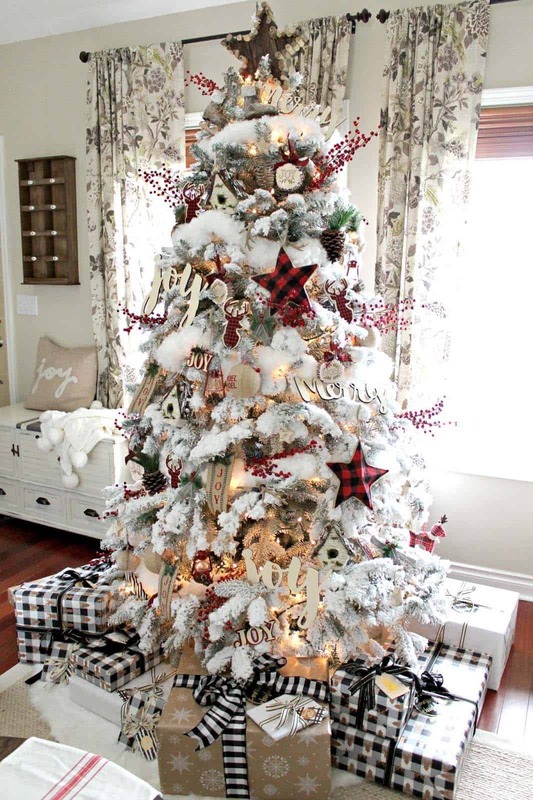 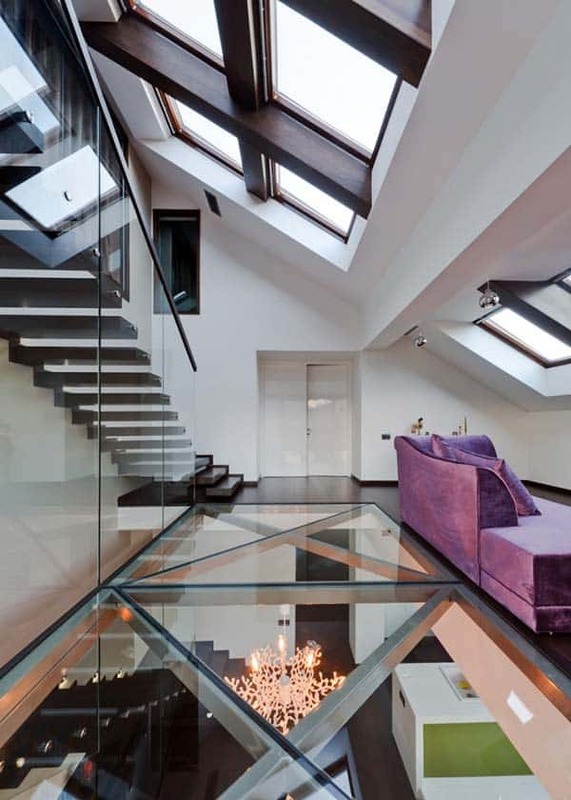 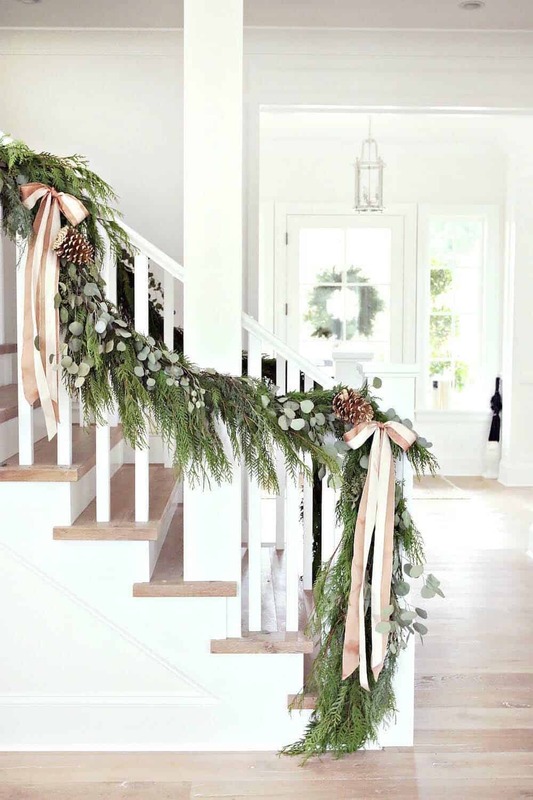 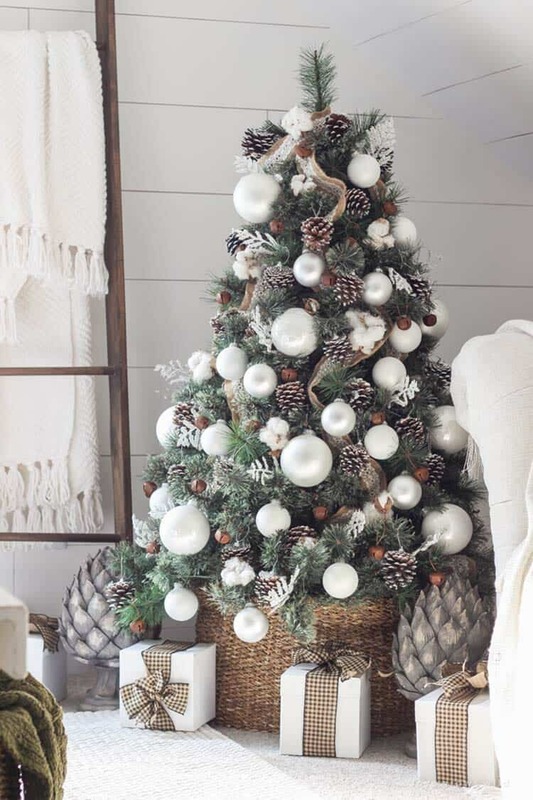 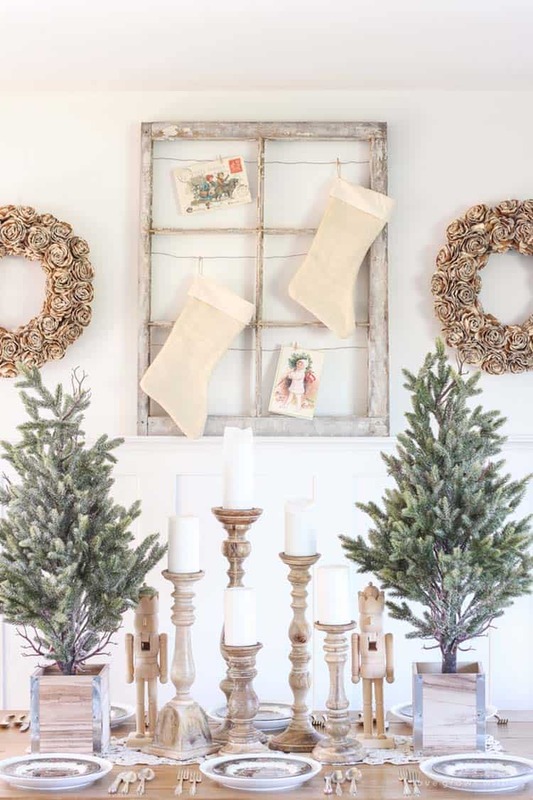 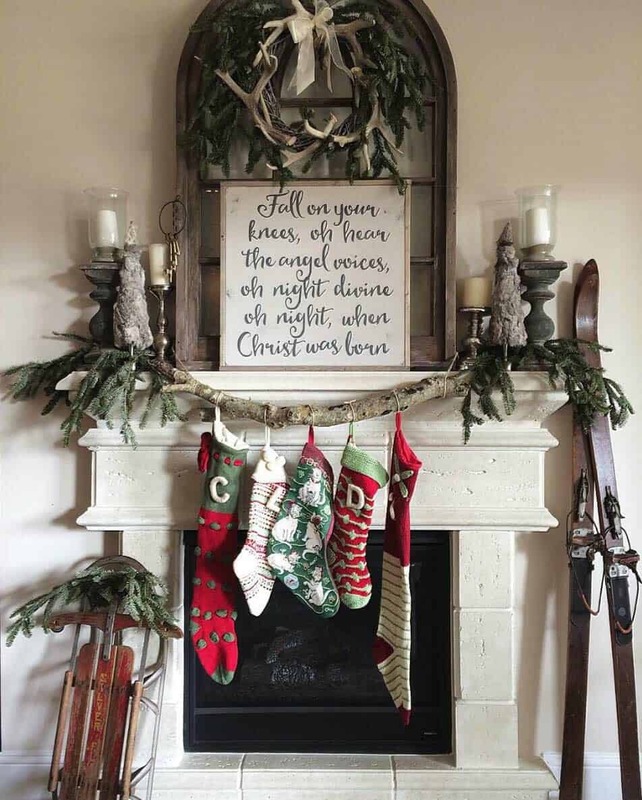 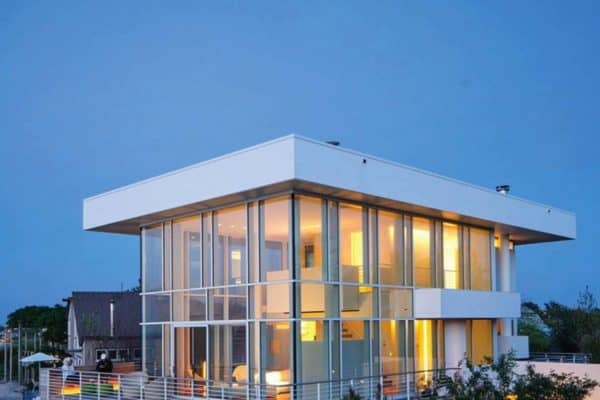 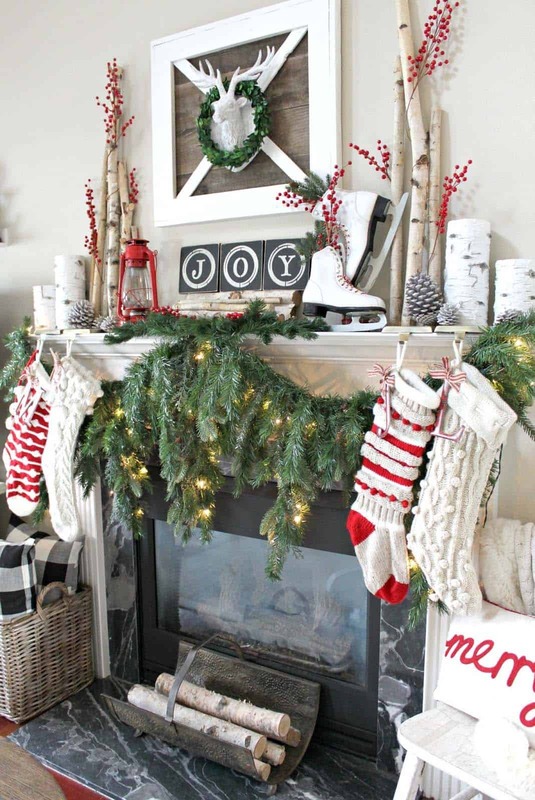 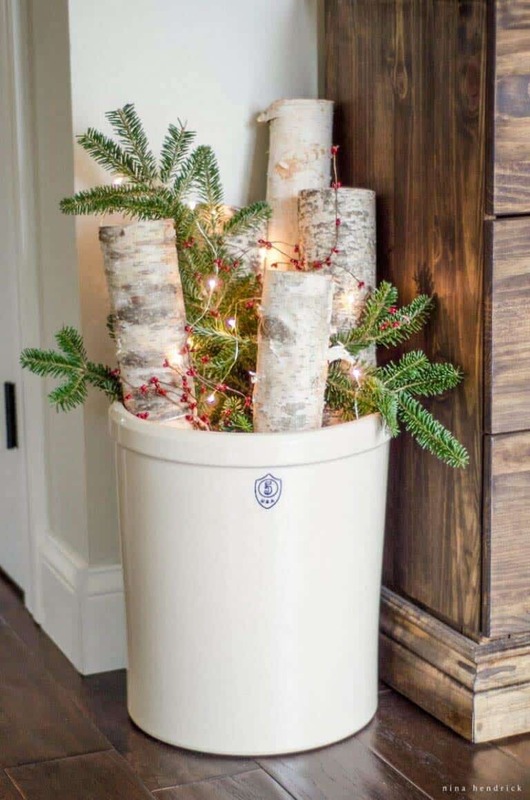 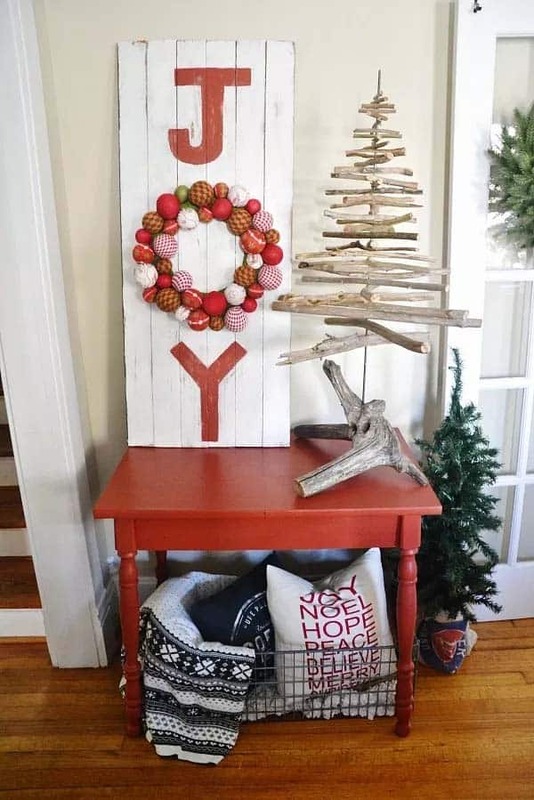 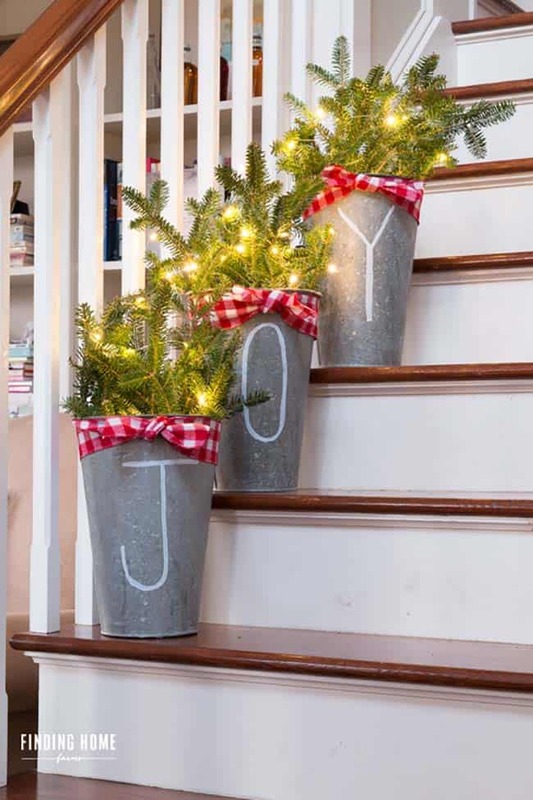 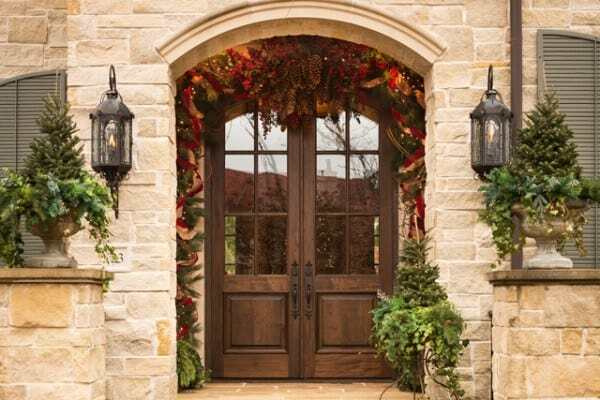 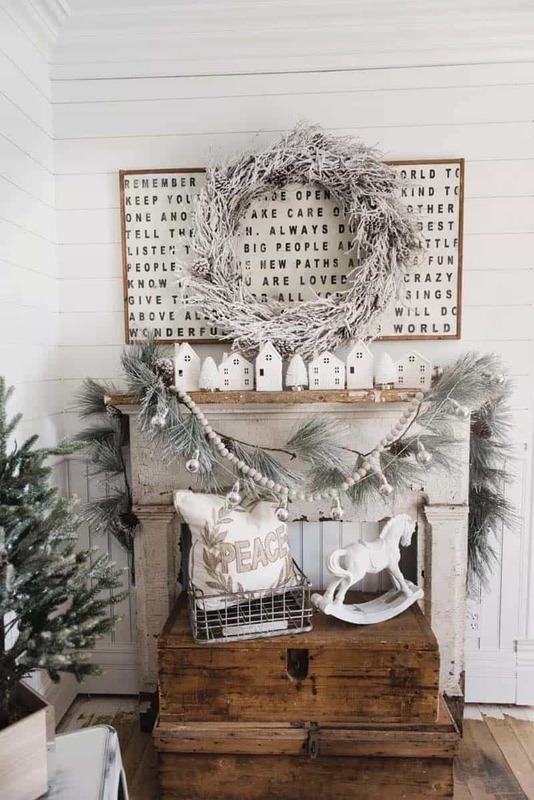 We hope these ideas will leave you feeling inspired to begin your holiday decorating! 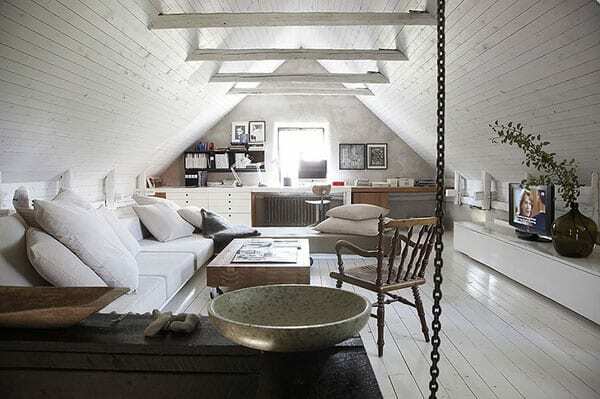 Below each image there are further details and links to tutorials and sources. 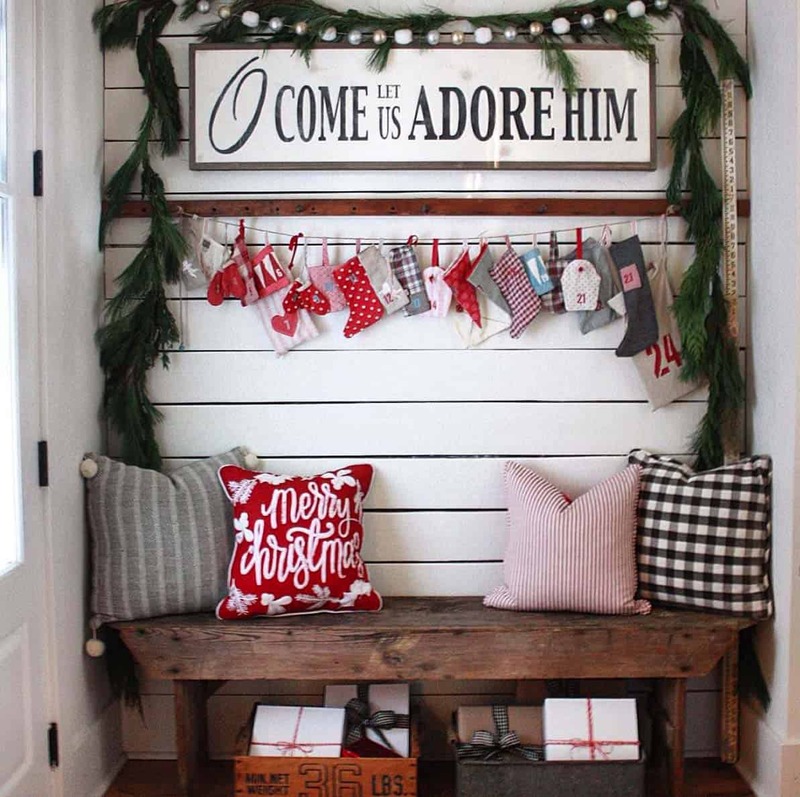 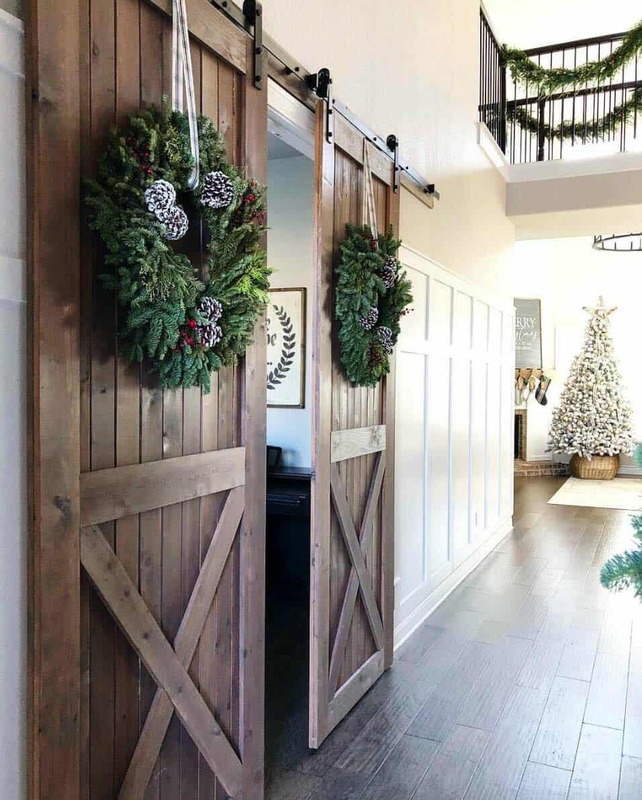 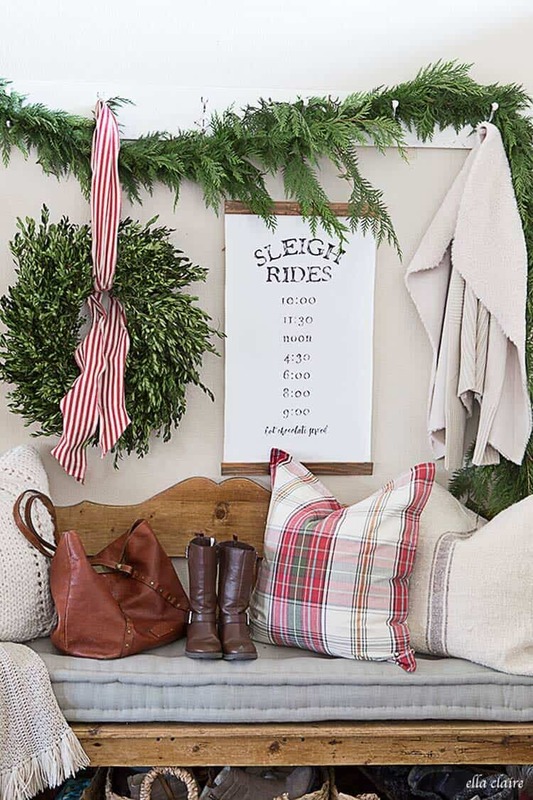 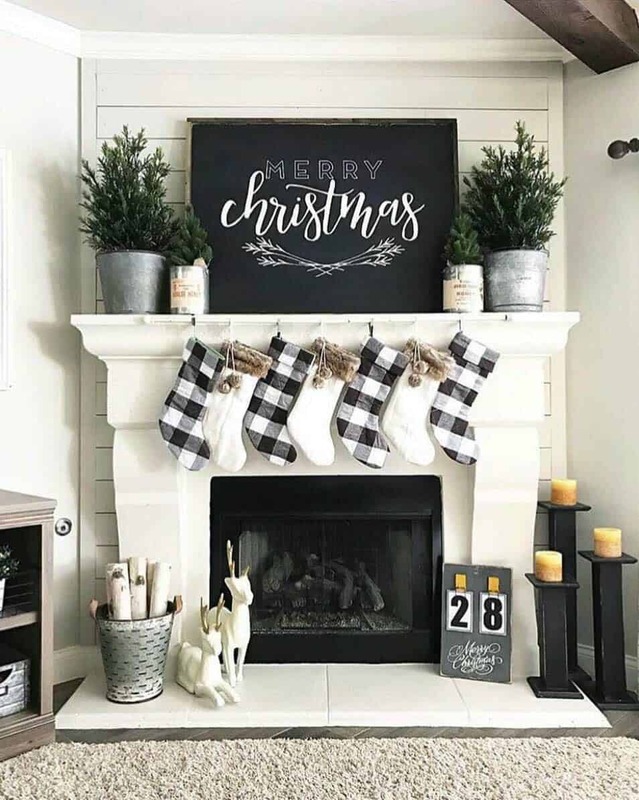 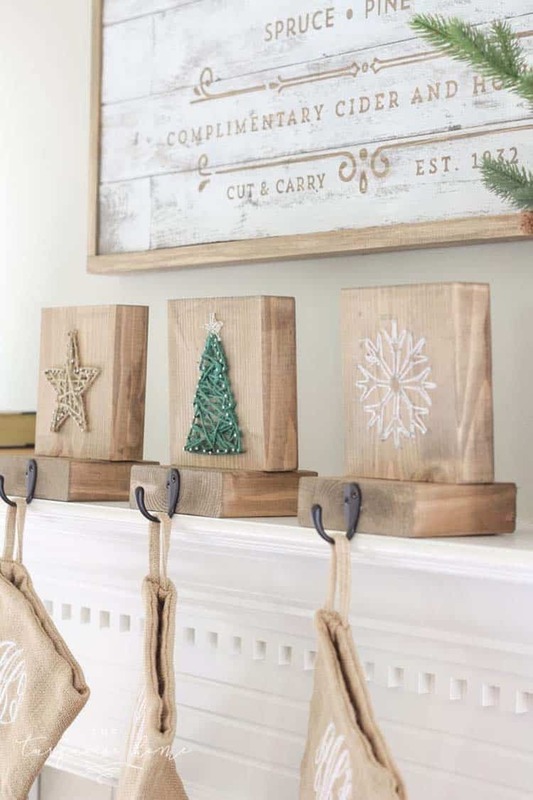 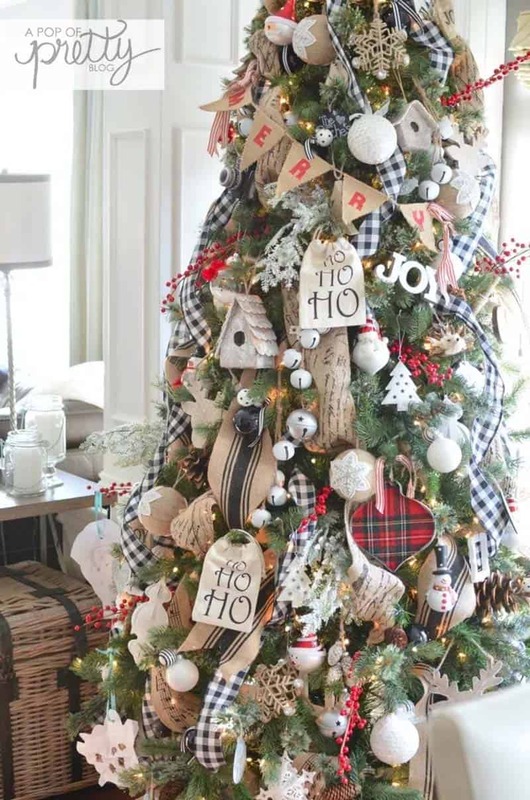 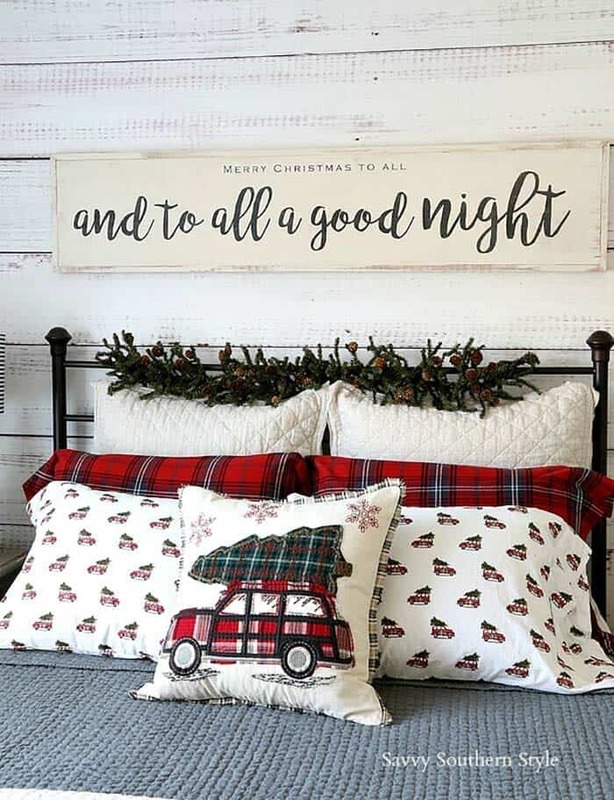 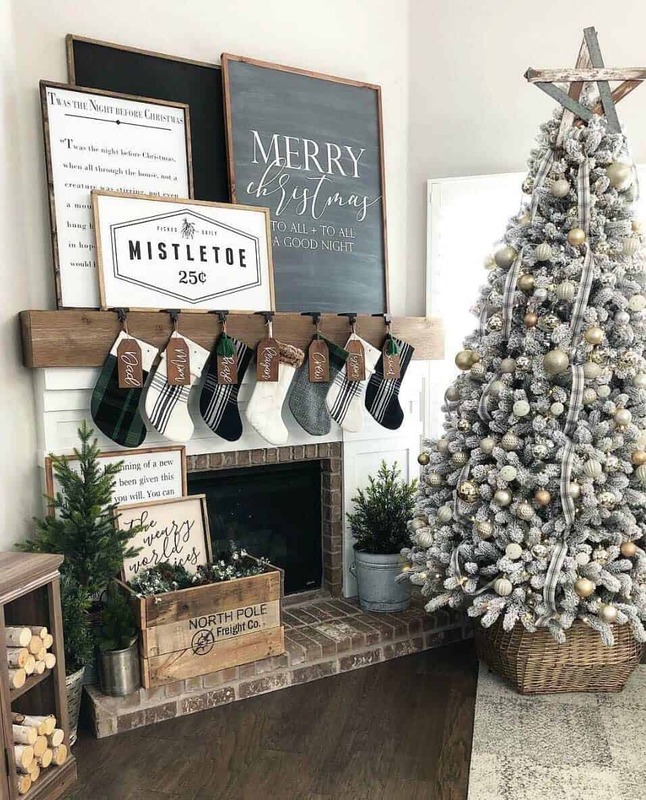 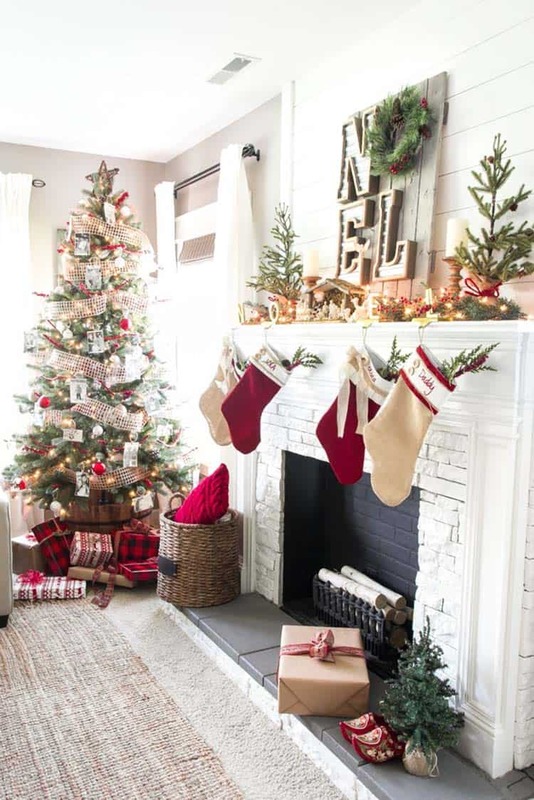 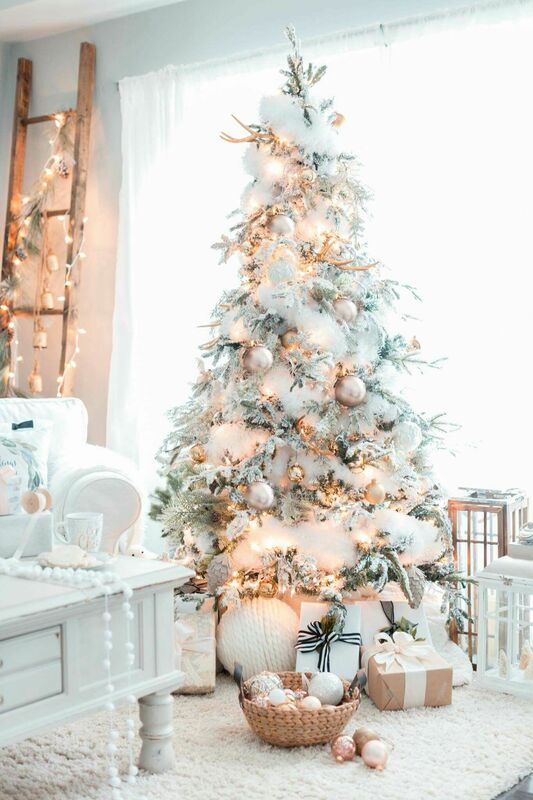 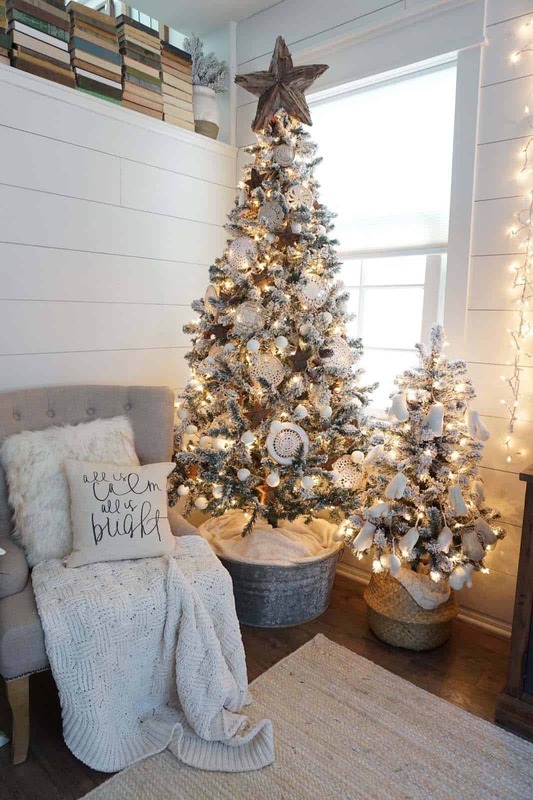 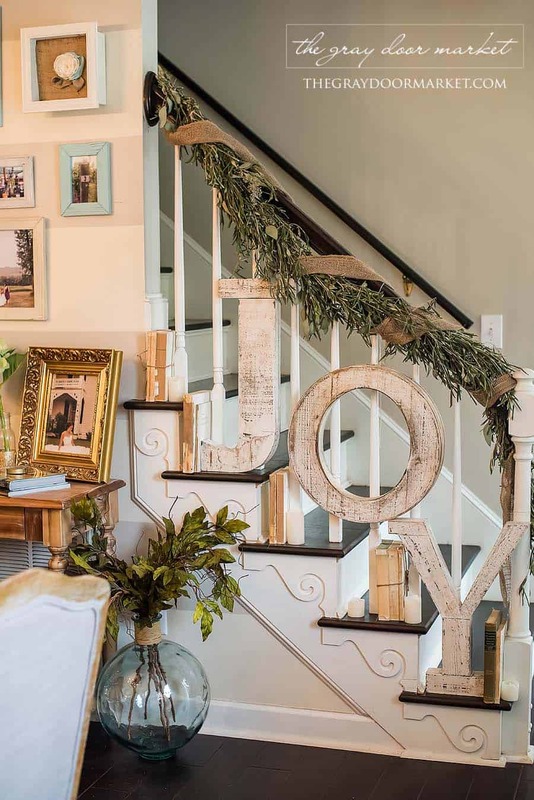 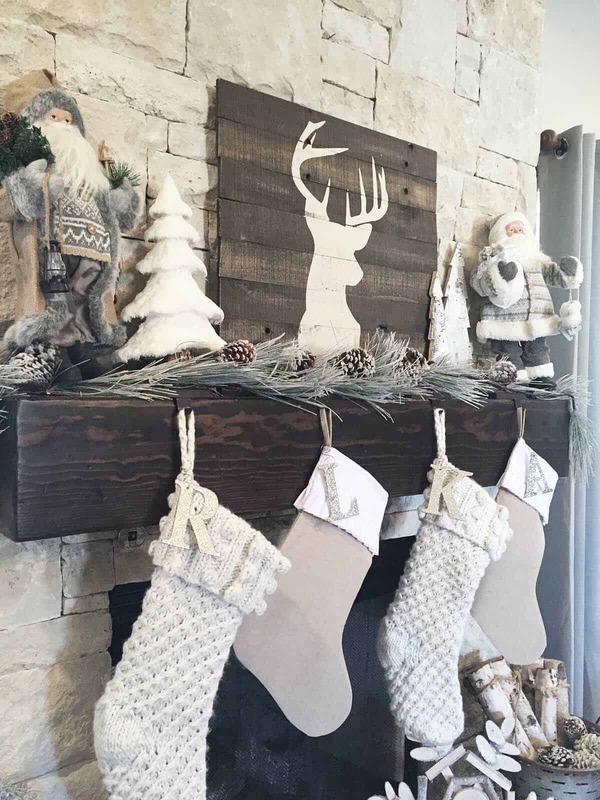 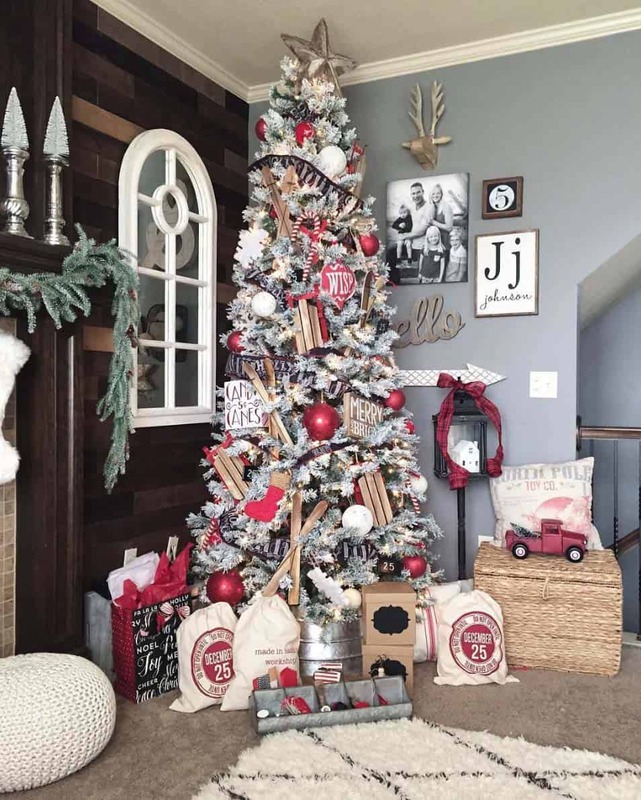 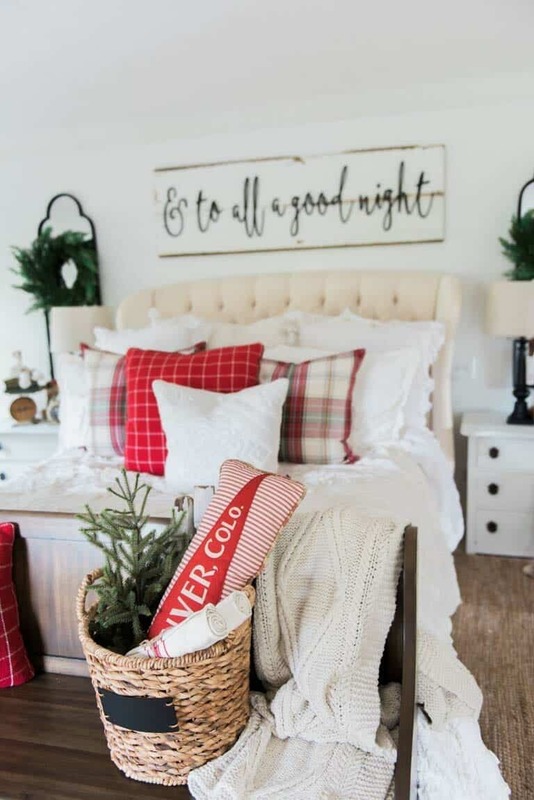 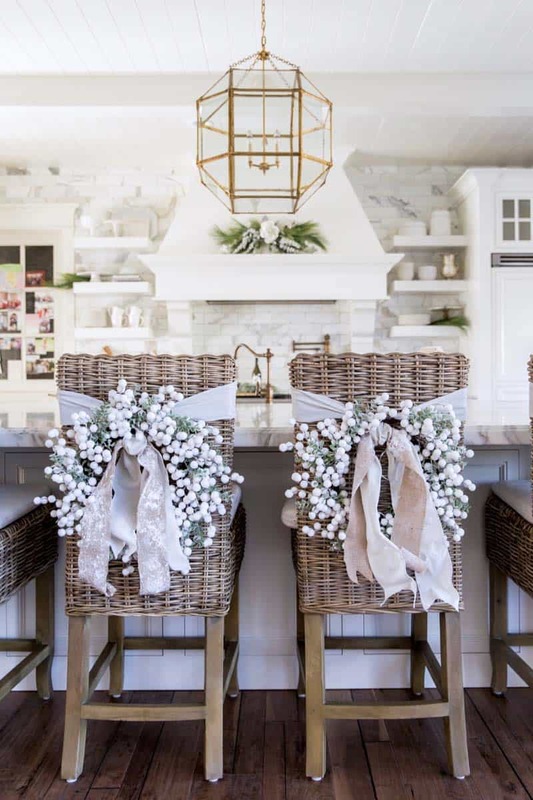 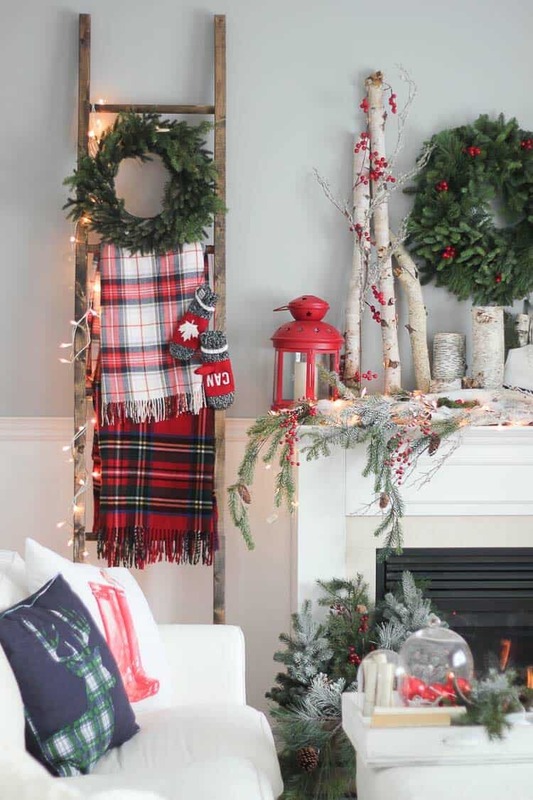 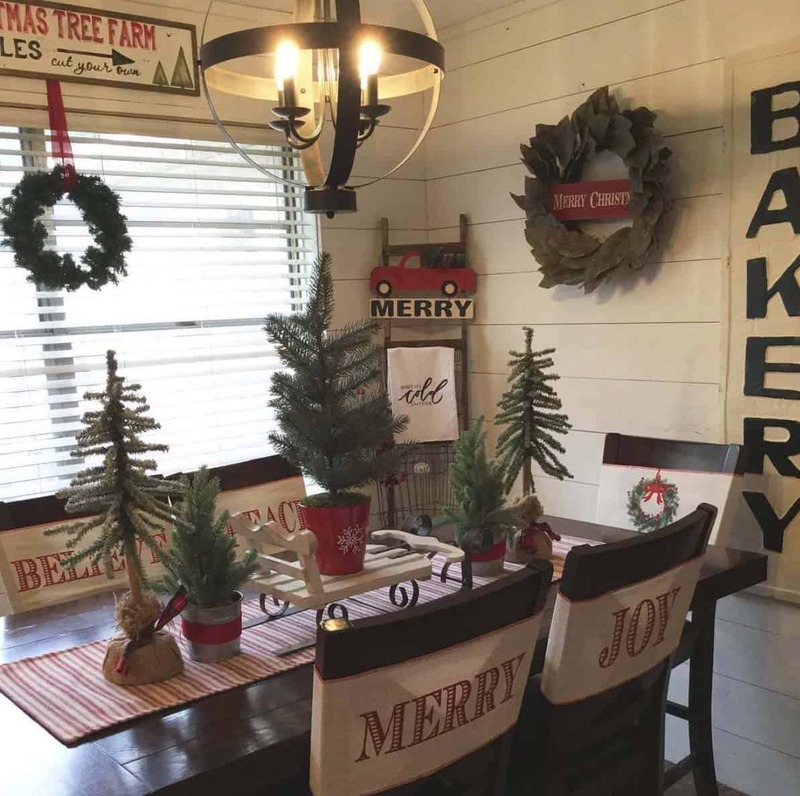 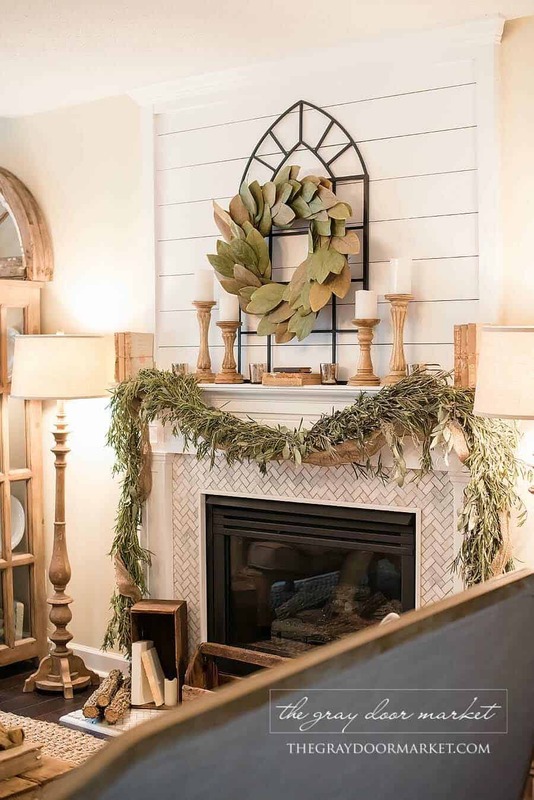 Readers, don’t forget to let us know which one of these farmhouse-inspired Christmas decorating ideas you found to be most inspiring and why in the Comments below!